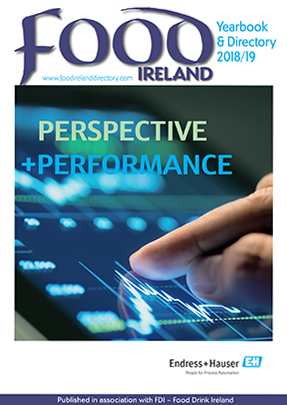 Food Ireland Yearbook & Directory: An annual information guide & reference source of products and services for the food & drink manufacturing and processing industries in Ireland. Food Ireland is circulated to managing directors, financial controllers, production & purchasing managers, quality & hygiene managers and marketing managers in the major sectors of the food and drink manufacturing and processing industries in Ireland. Food Ireland also reaches the top 300 food and drink manufacturers in the UK and Northern Ireland. With a circulation of 3,000 and readership in excess of 9,000 Food Ireland is an ideal platform for you to highlight your products and services to the industry. Check out our industry buyers guide with cross referenced product & service index.